P-Bizzy is out with another banger after the successful release of his wavy song ONYE OMA. 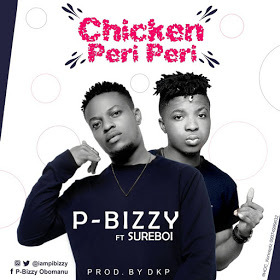 Here the big boy rapper and singer teamed up with Sureboi to deliver this catchy hit titled CHICKEN PERI PERI which was produced by DKP. 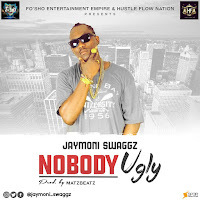 Download, enjoy, share and do well to leave your take of this song in the comment box.